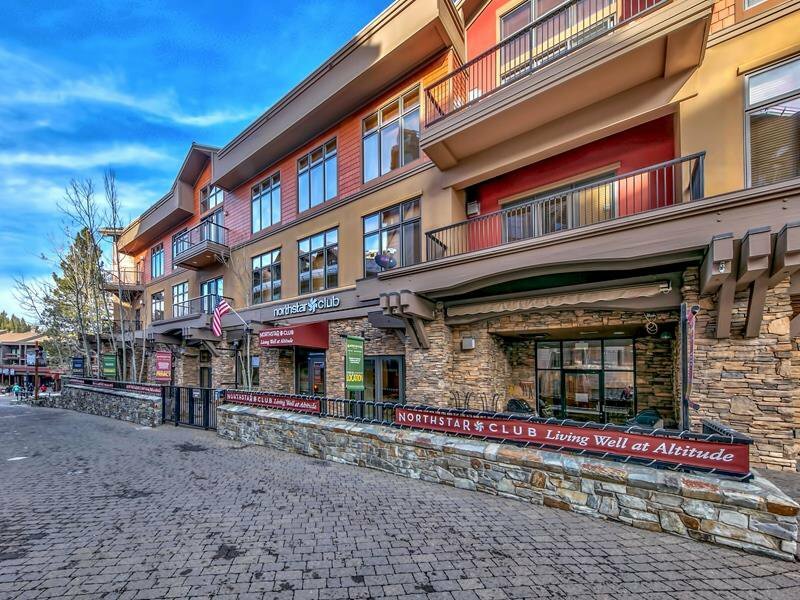 Perhaps the best way to own a vacation home in Northstar's Village. Shared (1/7th) Ownership in a 3-bedroom, 3-bathroom luxury residence. All the amenities of a fine hotel, coupled with the equity of ownership. Only steps to the gondola. On-site management, bell staff, housekeeping, concierge, and maintenance means no worries. Breakfasts daily, Happy Hours 5x/week, day use, private lockers, private parking, and access to the NPOA recreation center.